PEP's Mission statement is to enhance the quality of life for older and other vulnerable adults in North Edinburgh by continuing to develop services that enable active community participation, which encourage independence and which measurably reduce isolation.We are committed to an inclusive culture of continuous improvement and to working in partnership with older and other vulnerable adults, local organisations, statutory agencies and other organisations. PEP is situated in the community of North Edinburgh. We provide day-care services which measurably reduce the isolation of older and other vulnerable adults. These services include 5 local daycare clubs, a 4 day mental health provision and a weekend resource for isolated individuals. 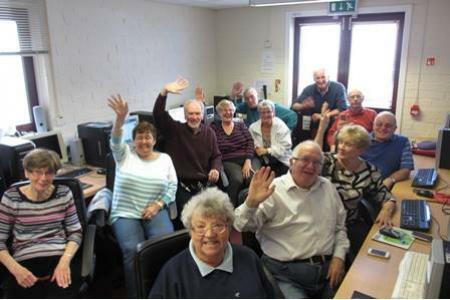 We enable people to participate in activities that they would not normally have access to ICT provision, & volunteering. 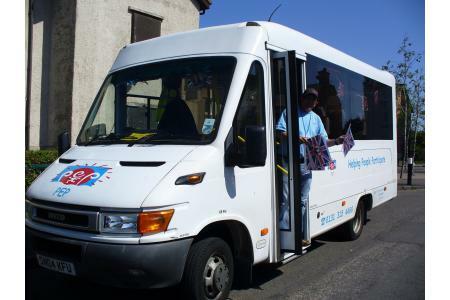 PEP also operates a comprehensive community transport service. PEP's work measurably reduces isolation with its resource provision 7 days a week. With over 900 people on our database, we reach a wide audience of people of all ages, abilities and ethnic backgrounds. As a community transport provider we support many other local organisations with their service provision. Our mental health service provides support to the most vulnerable people in the local community allowing them to participate more fully boosting confidence and social cohesion.